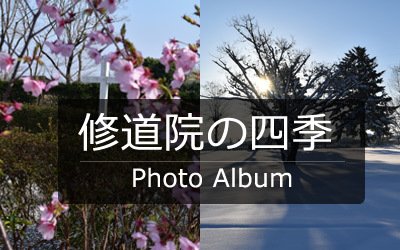 The Marian festival on September 30 is postponed because a typhoon is approaching. Marian Festival will be held on Sunday, October 7th. 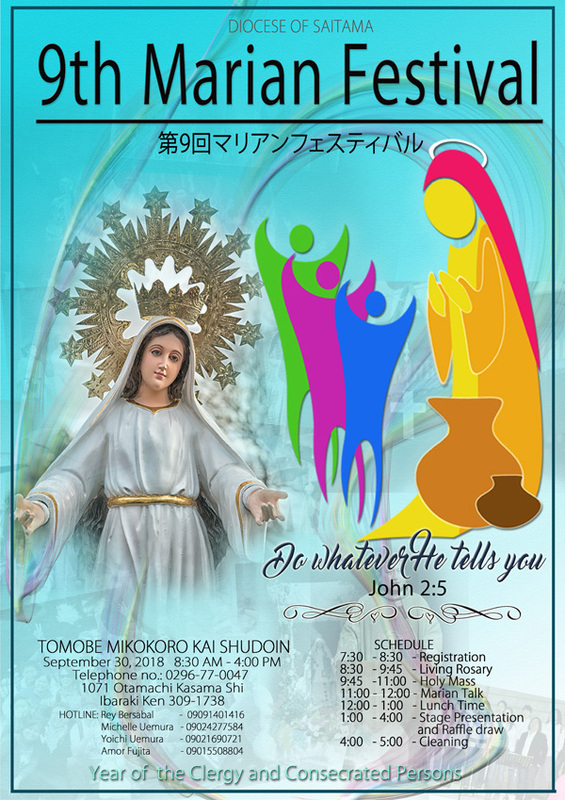 Time: from 8:30 a.m. to 4:00 p.m.
Marian Festival,Which has been held by the Saitama dioceses since the year 2010,will be held in September 30,2018 at Tomobe Monastery. 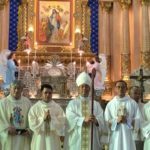 This major religious and cultural event has been done once a year to honor and celebrate our love to the Blessed Virgin Mary,the mother of our Load Jesus Christ. 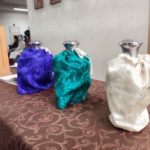 This year we would be celebrating under the thema:”Do whatever He tells you”(Jnhan 2:5). 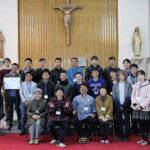 In line with this theme,the Marian Festival this year would like to raise funds in support of the apostolate of the Saitama Diocese:The OPEN HOUSE Assistance Program for Filipino migrants in Japan and the BALIK-BUHAY Project for the Filipino migrants returnees who are faced with economic or Livelihood challenges. 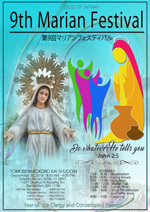 Please join us to celebrate the 9th Marian Festival.